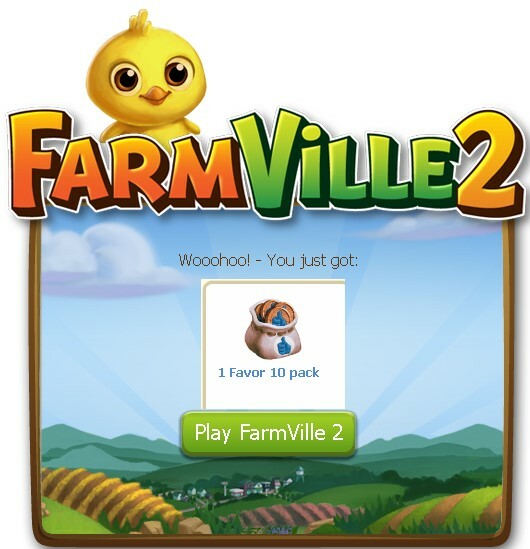 Farmville 2 has just released a little surprise to it’s players by giving away FREE 1 Favor 10 Pack. This will surely help a lot of players especially who has just been starting or currently at low level. 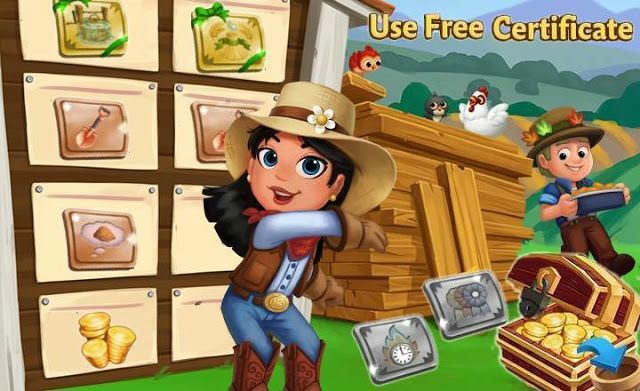 Favors are used in Farmville 2 in purchasing upgrades etc. To claim simply click the FREE Favors Image. After claiming please consider sharing this news with your friends.